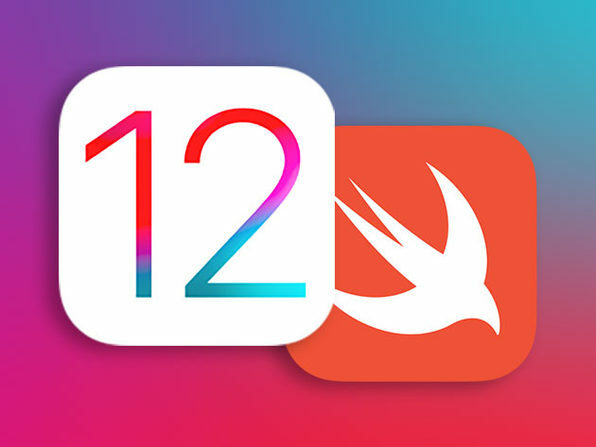 The iOS 12 beta is here, and now is the best time to get your feet wet creating apps for it. 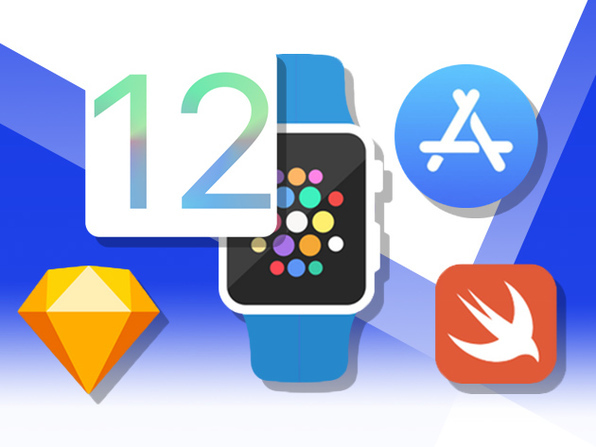 Led by bona fide development pro Nick Walter, this no-fluff course takes you through the tools and skills required to create your own iOS 12 apps—regardless of your experience level. Using Swift 4 and Xcode 10, you'll follow along step by step as you take on the coding fundamentals and look at building several app projects, including a Bitcoin tracker, to-do list app, and more over the course of 10 days. 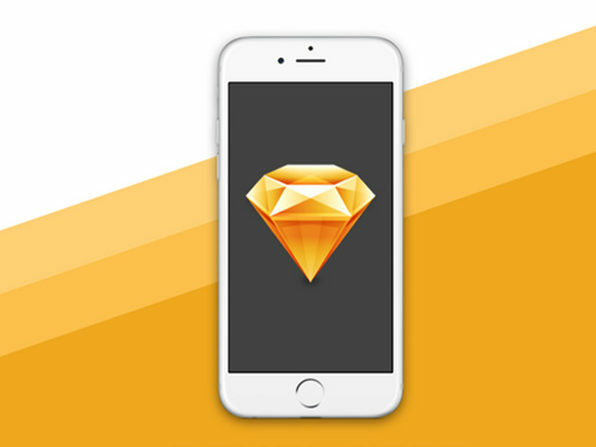 Nick Walter is an iOS developer who has been focused on mobile app design and creation for over 3 years. His involvement in the iOS community started off with a bang, and in 2013 he was one of 25 students worldwide to be invited to Apple's "Cocoa Camp." Within his community, he is also co-president of an Apple developer group called "Cocoa Heads." Since the announcement of the new Swift programming language by Apple, He has buried himself in the Apple documentation and any online resource that is available. In his first Swift course, he provides students with a detailed explanation of the topics and skills needed to learn Swift, an overview of the basic features of the new language, and get you started to begin building your first products. 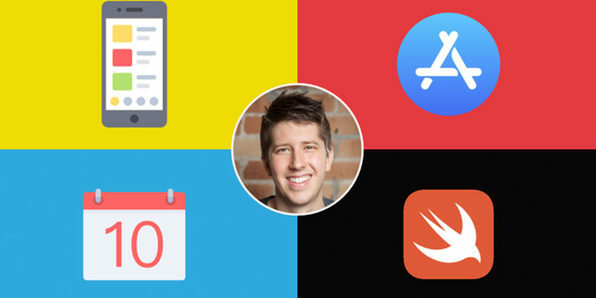 Prior to teaching the Internet's first course on Swift, he has created 5 iOS apps from scratch that are currently live in the App Store and being used by thousands of users worldwide. Using his experience launching his own apps, he will walk you through the shortcuts that can save you time and frustration from having to teach yourself.